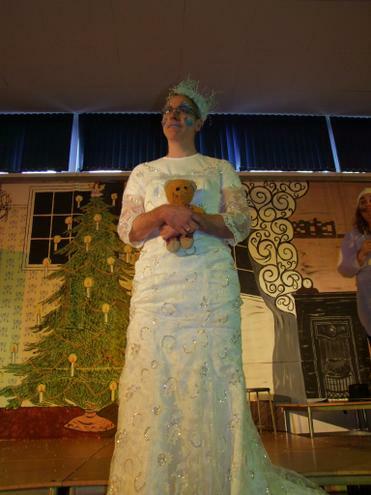 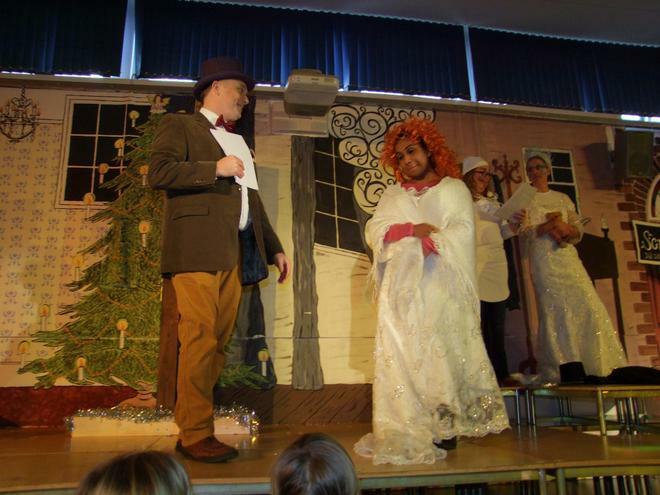 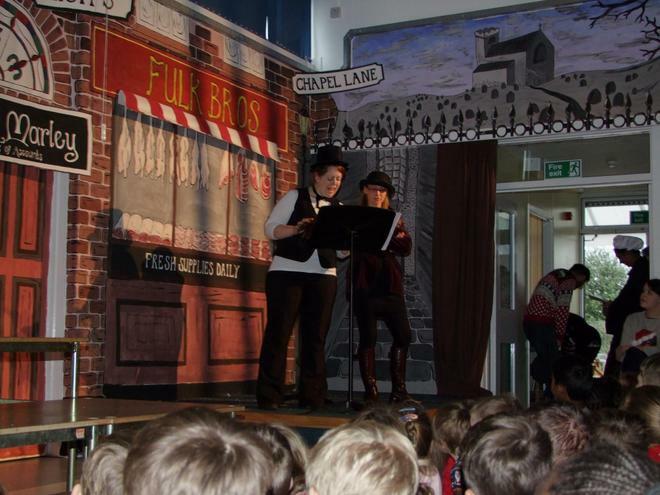 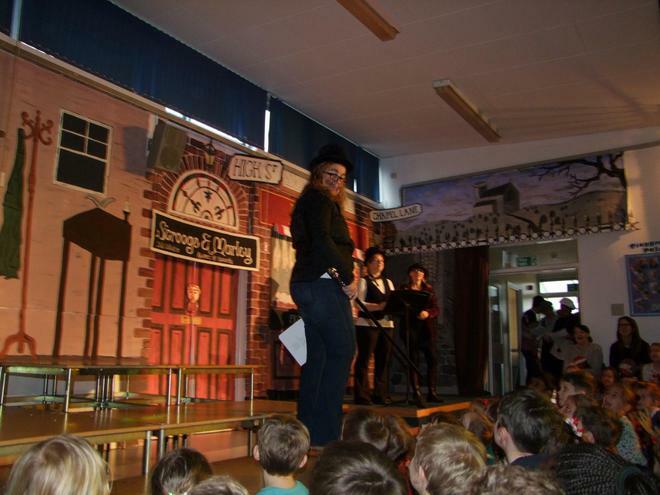 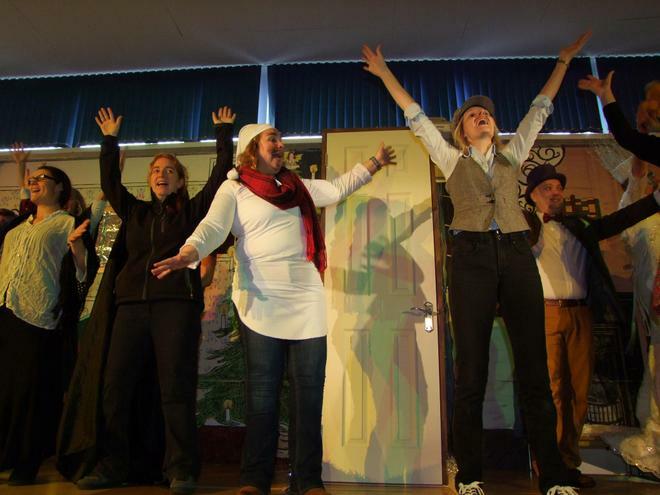 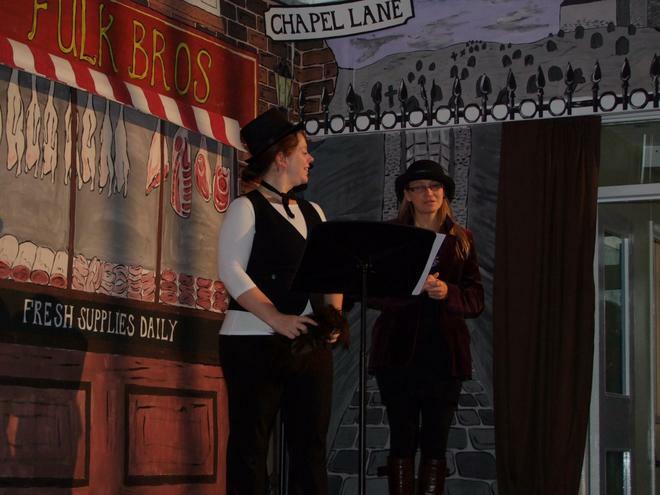 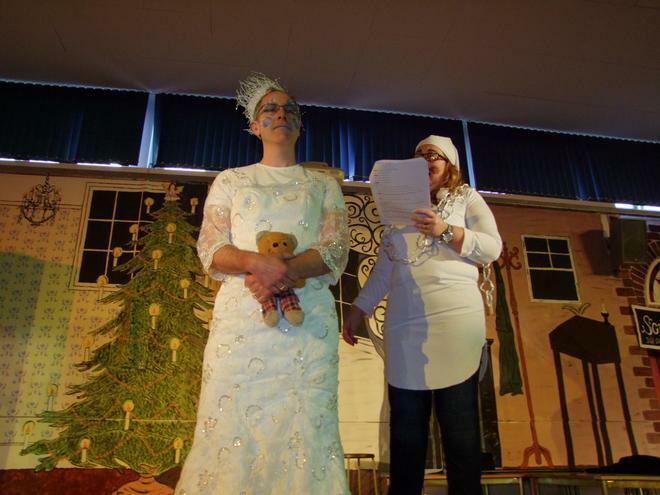 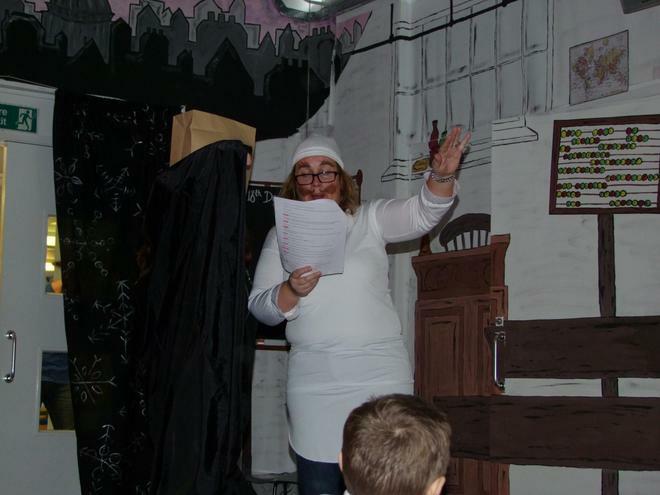 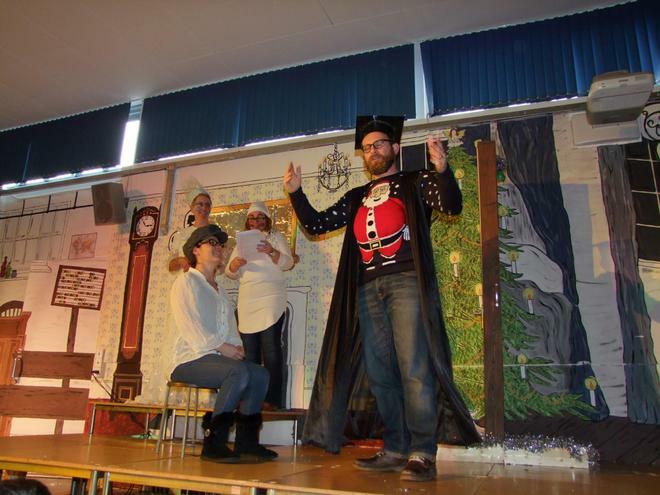 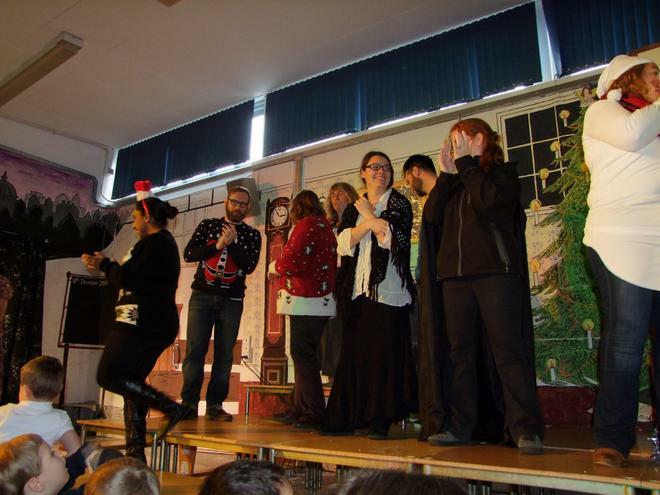 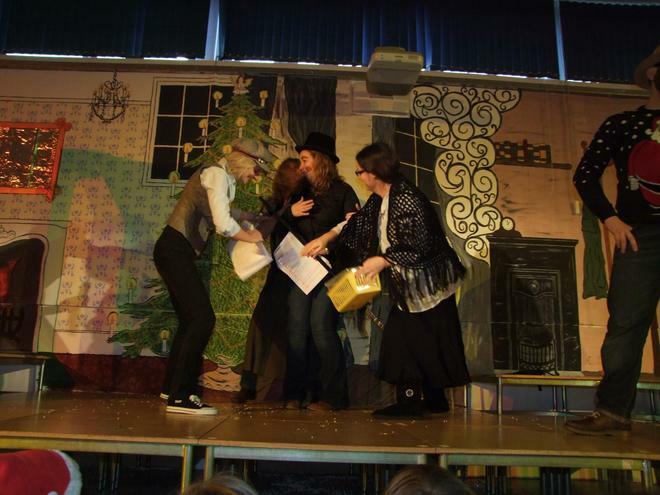 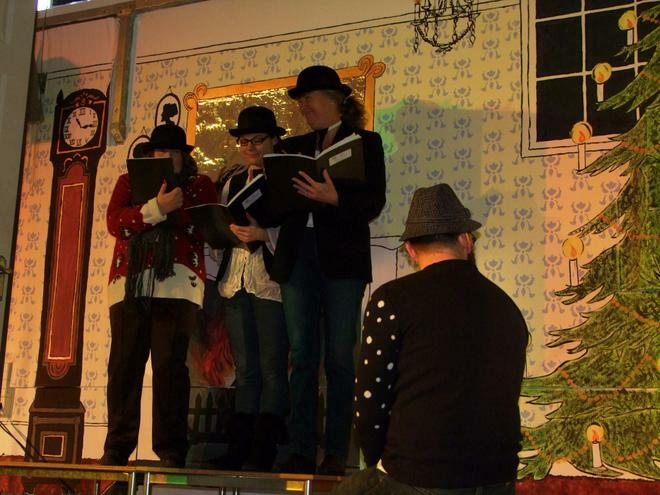 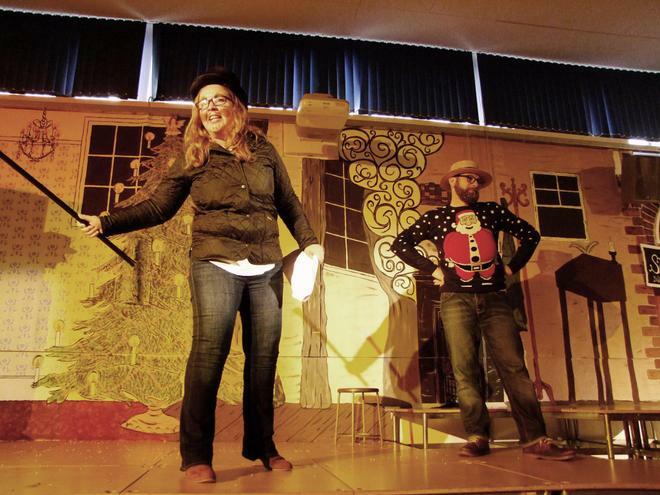 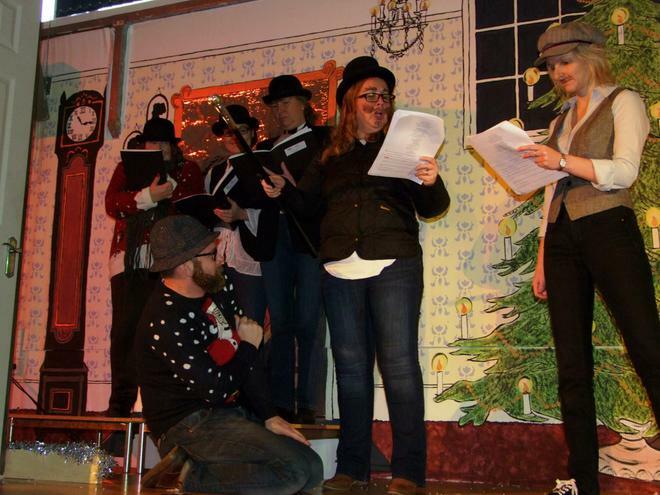 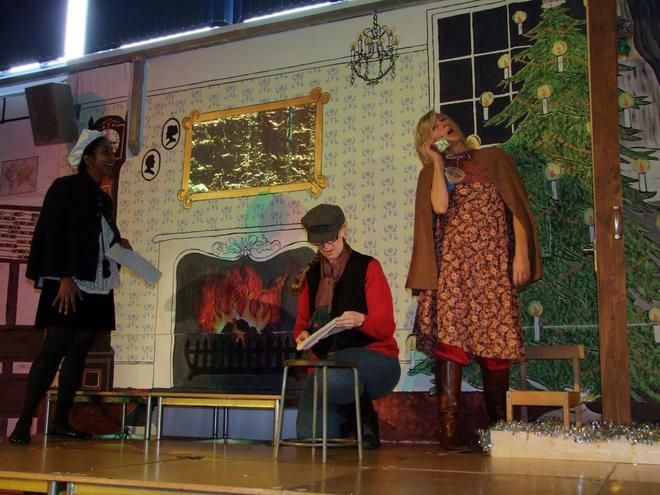 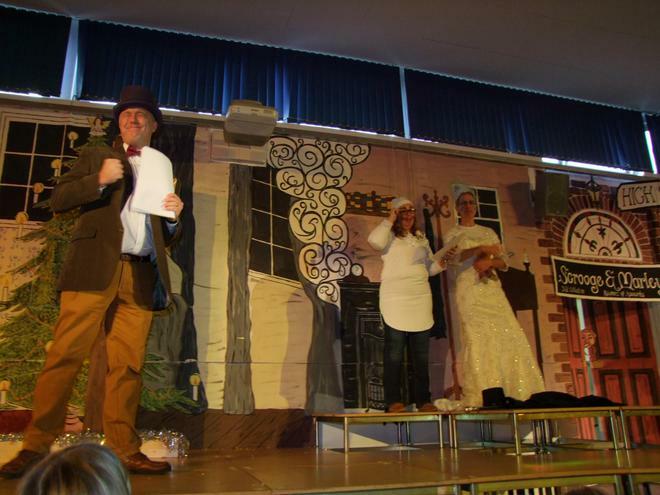 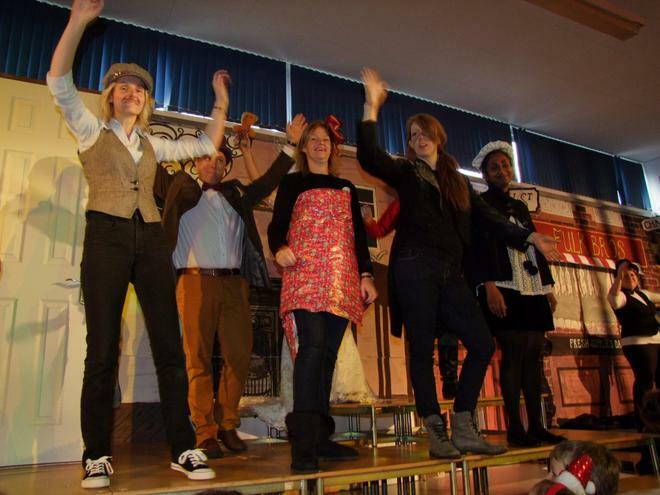 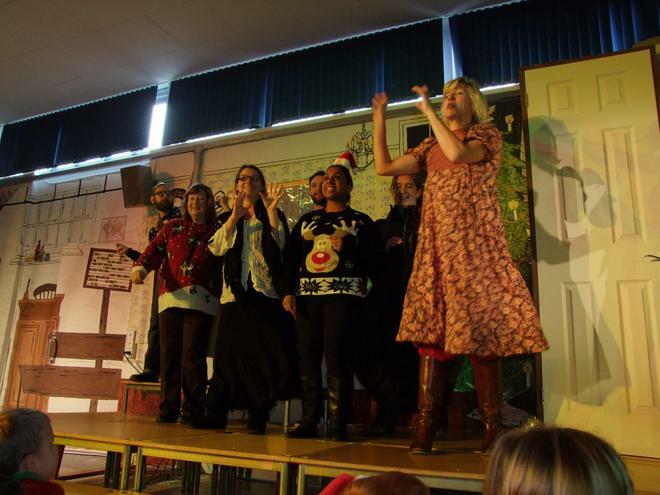 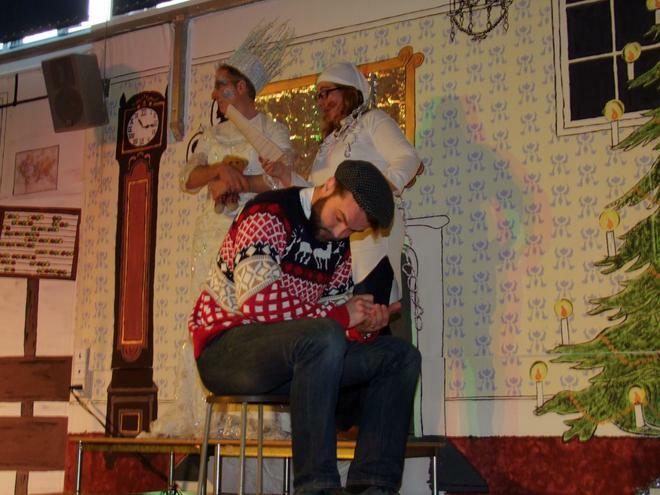 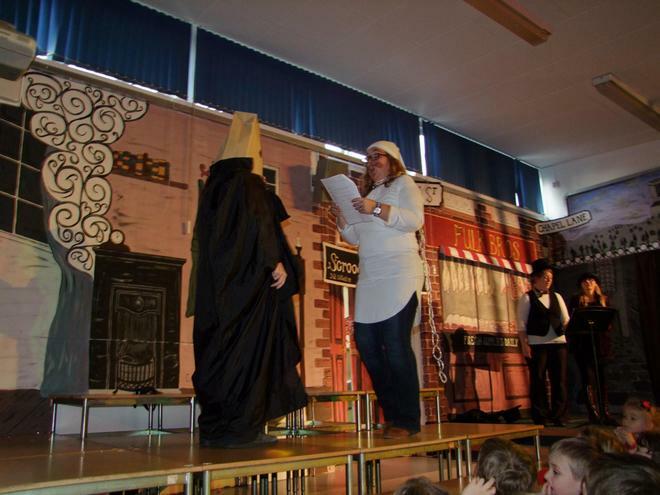 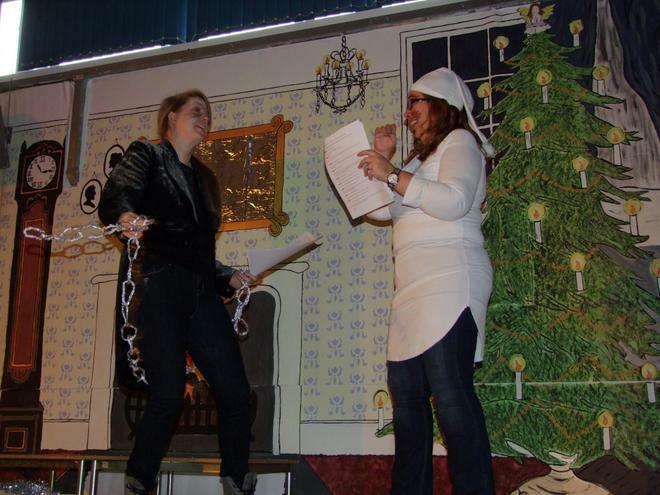 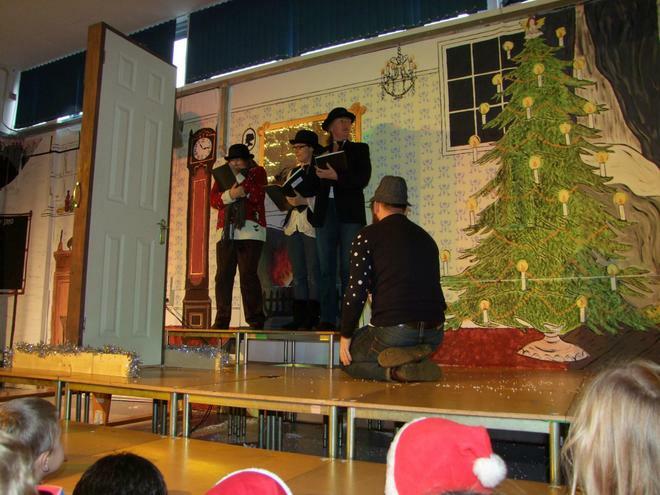 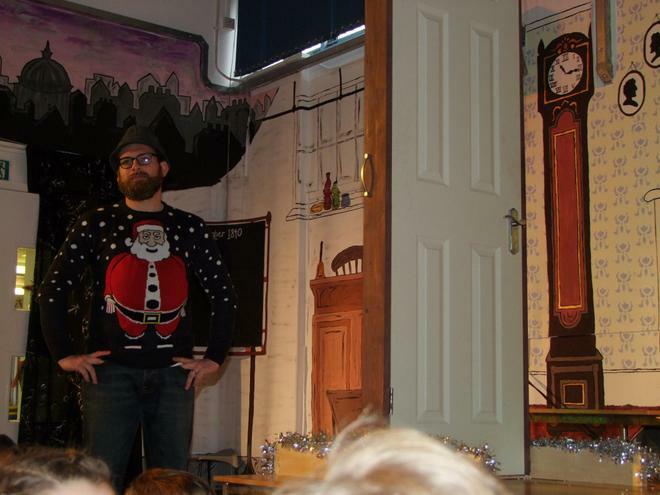 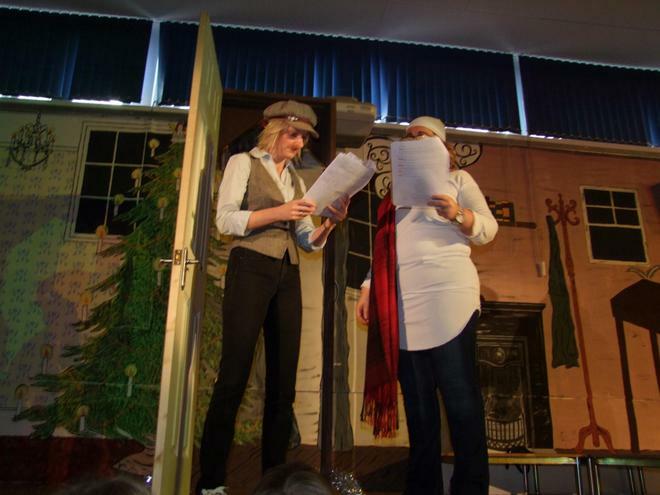 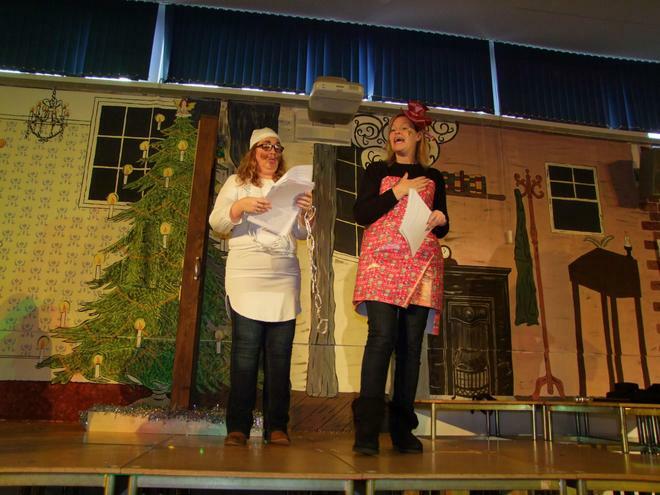 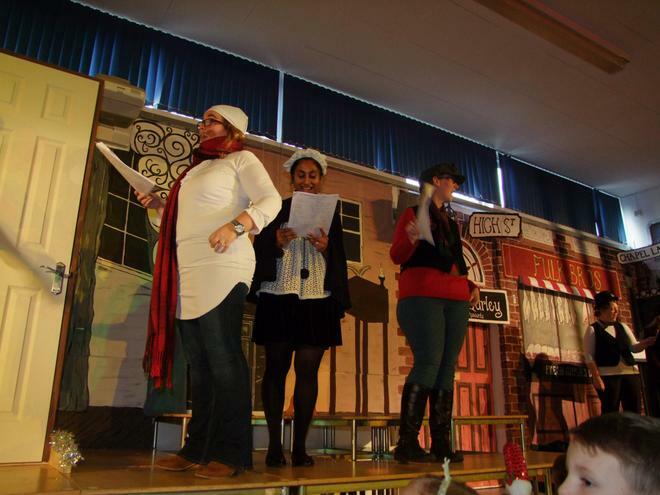 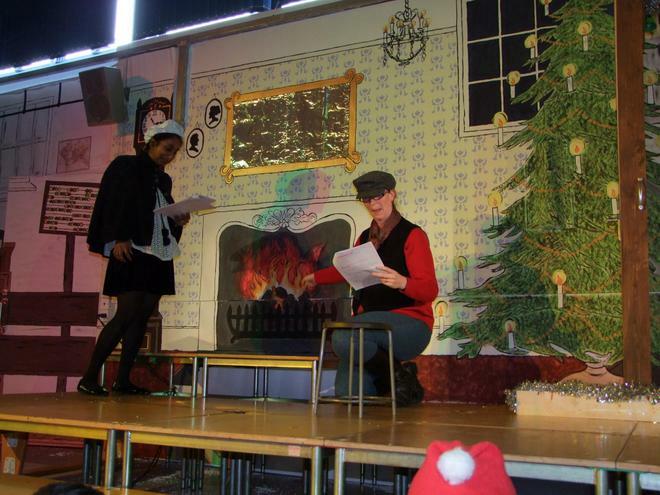 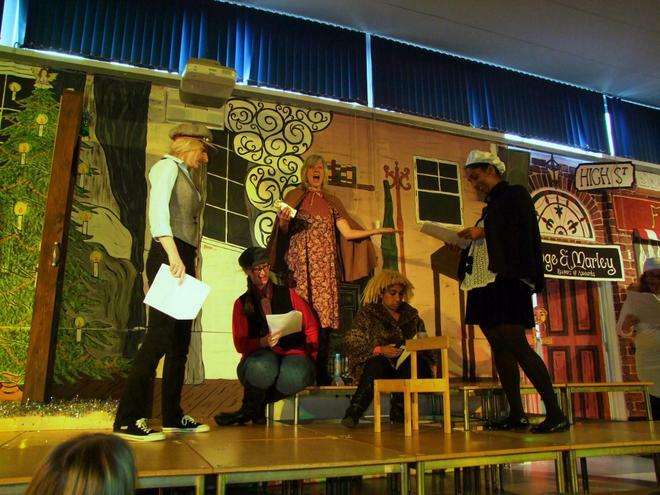 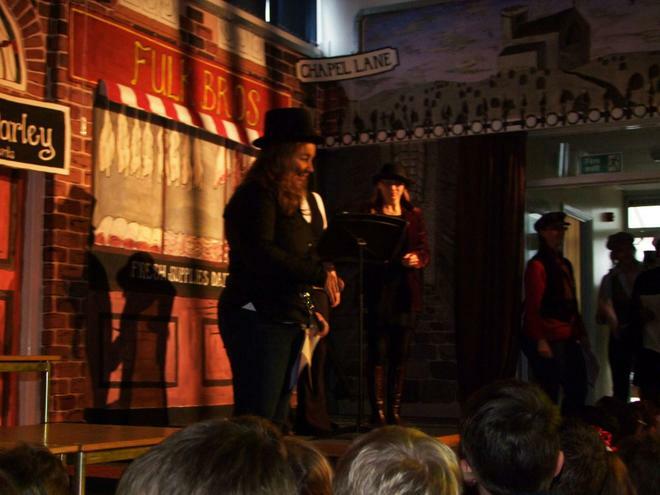 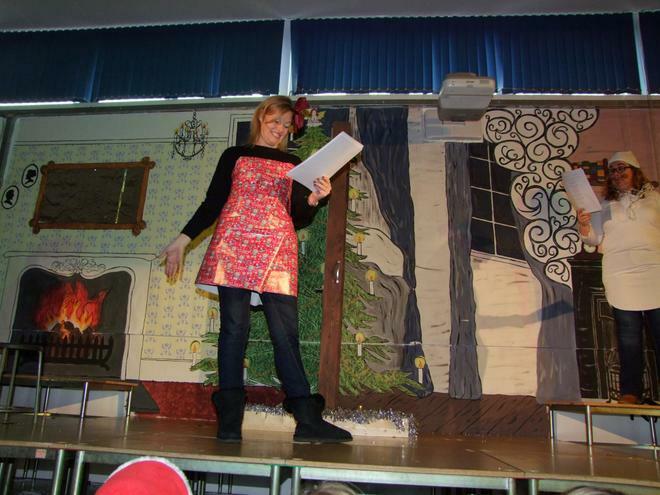 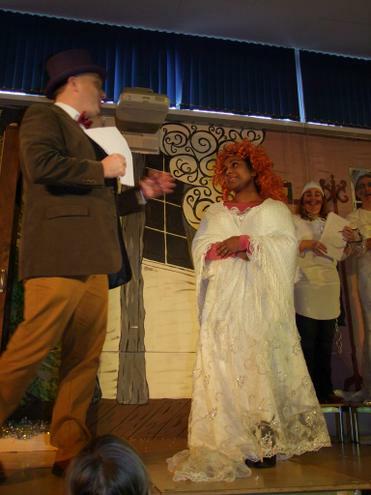 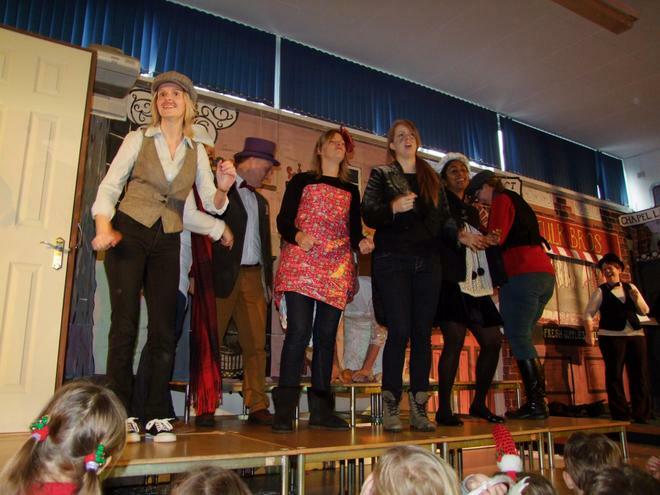 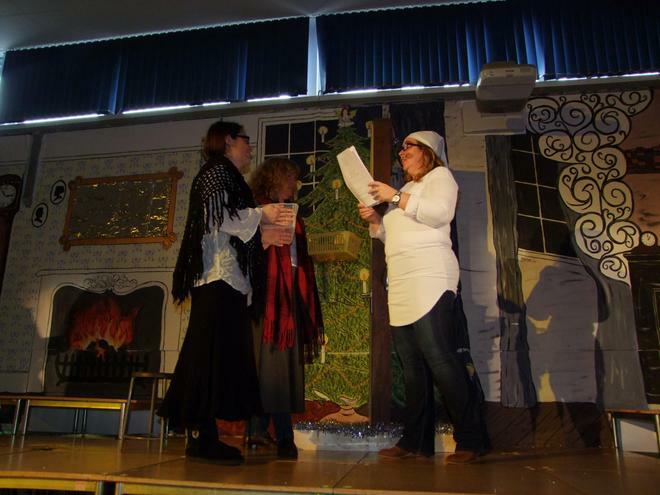 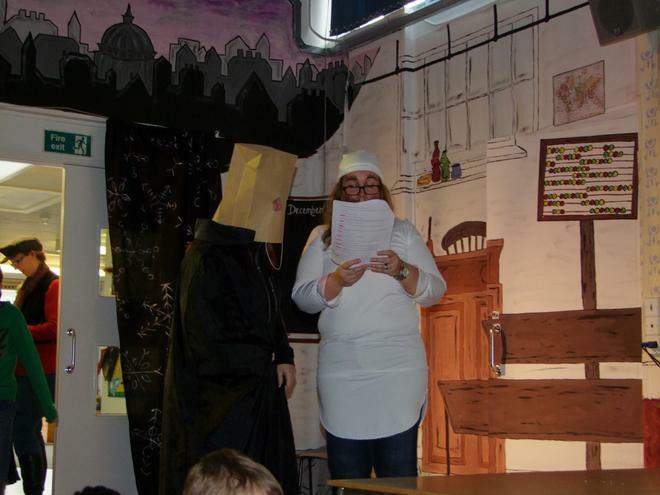 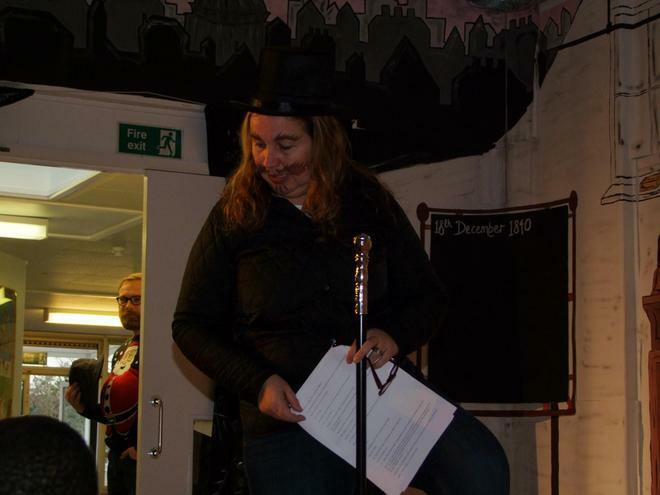 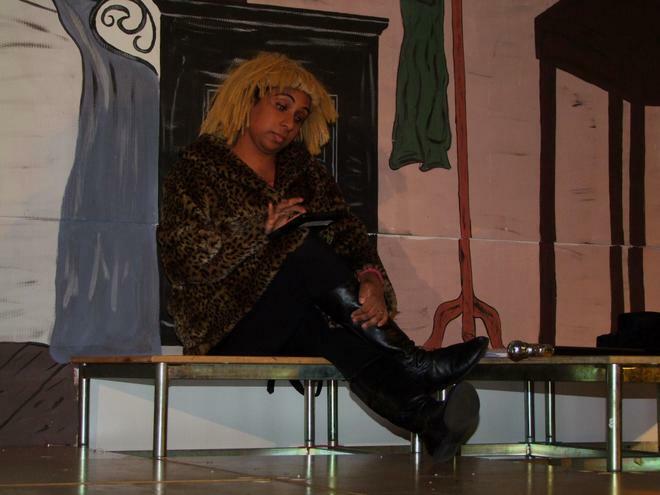 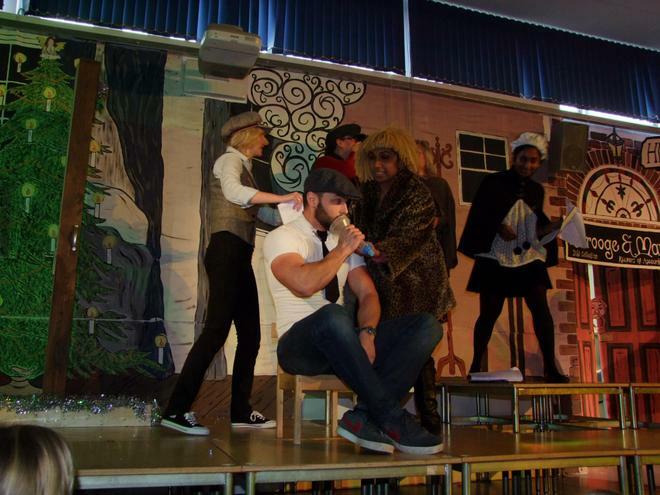 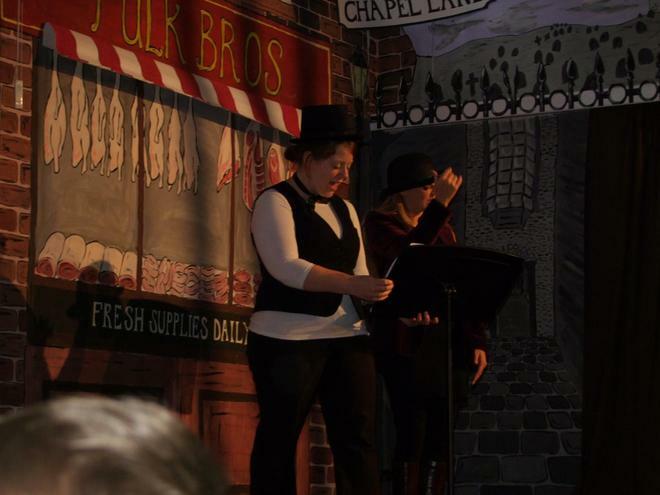 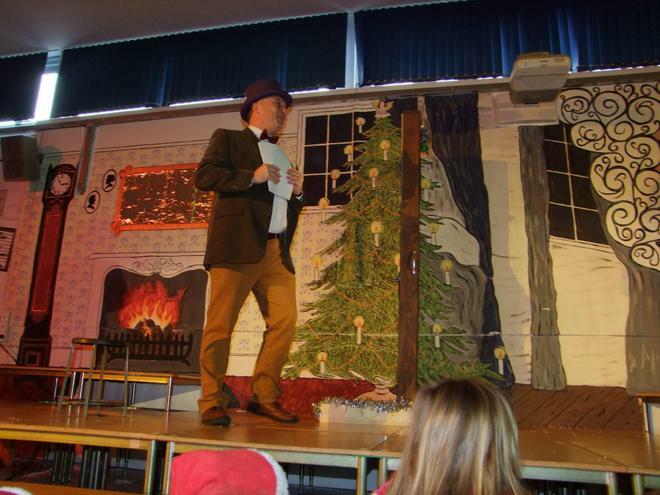 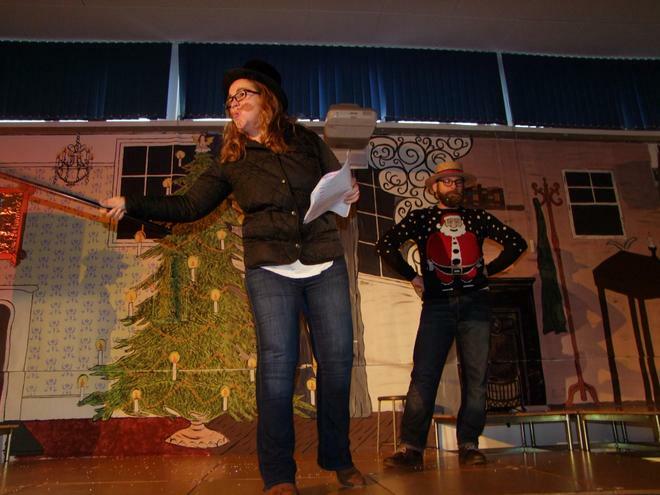 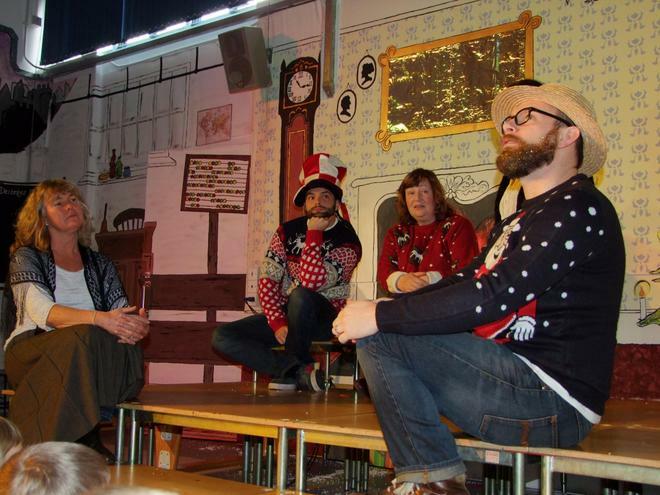 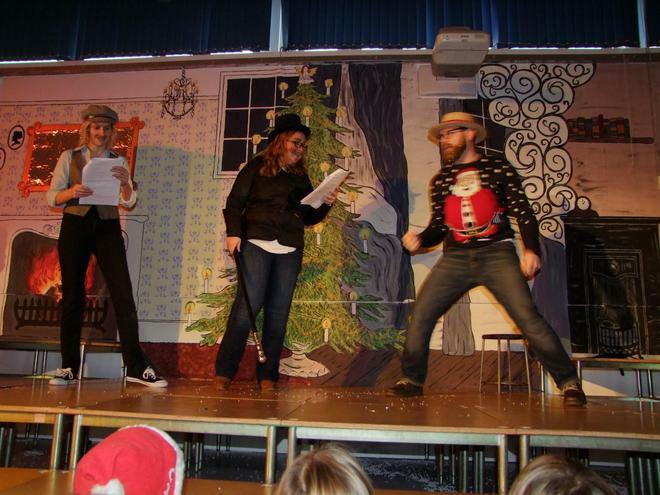 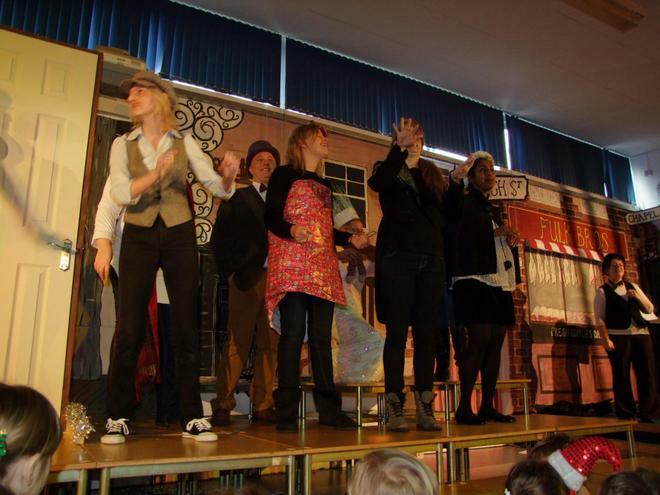 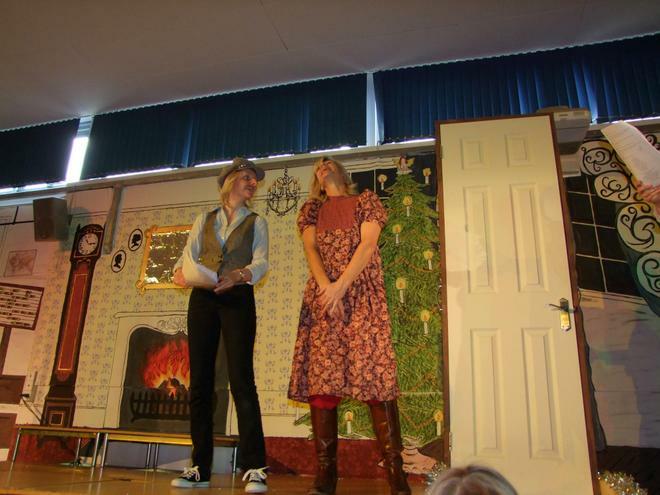 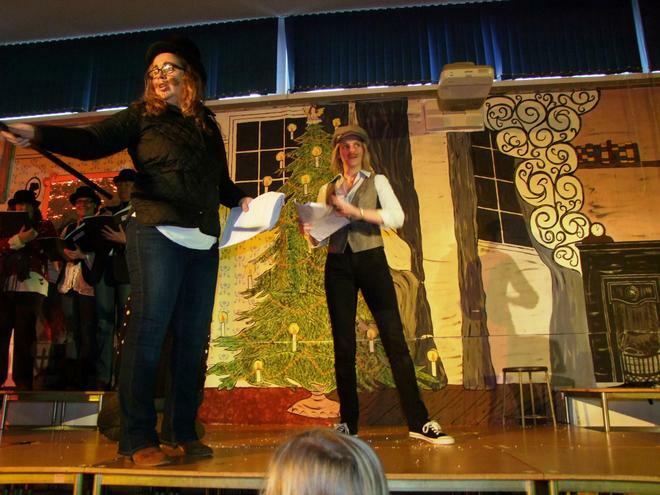 Yet again the staff took to the stage to perform 'A Christmas Carol' to the children. 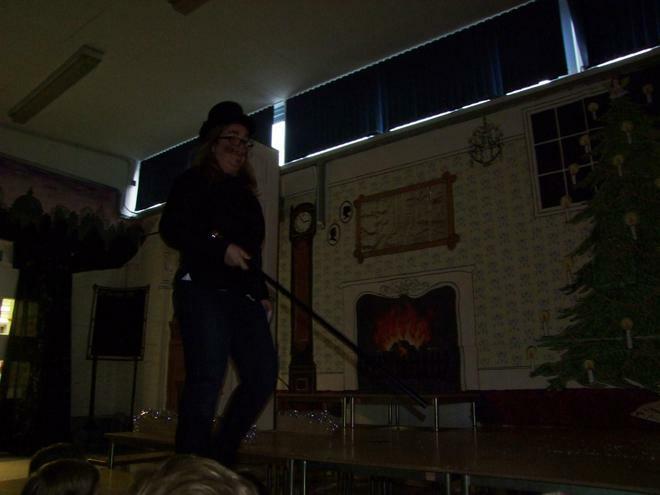 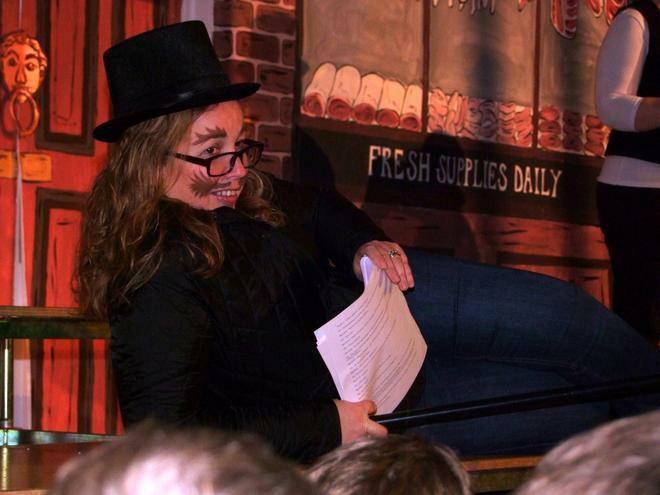 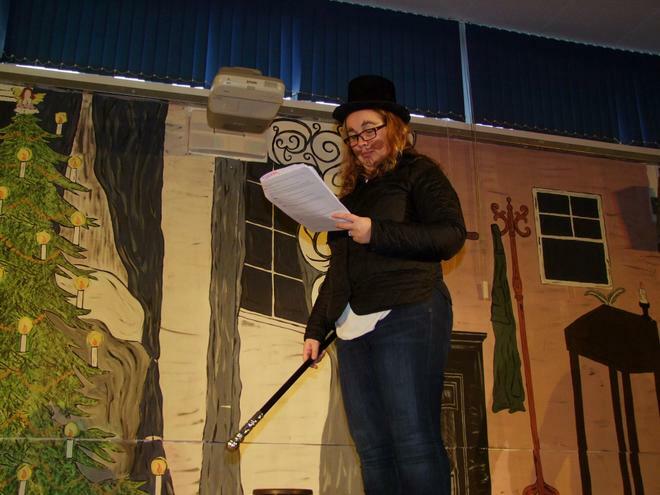 Enthusiasm rang out as the staff played their roles with gusto, especially Scrooge! 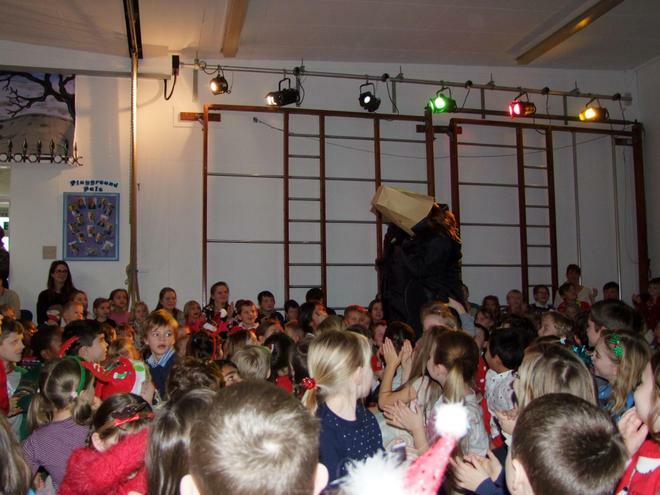 The children had a thoroughly good time especially when the snow arrived in the hall!